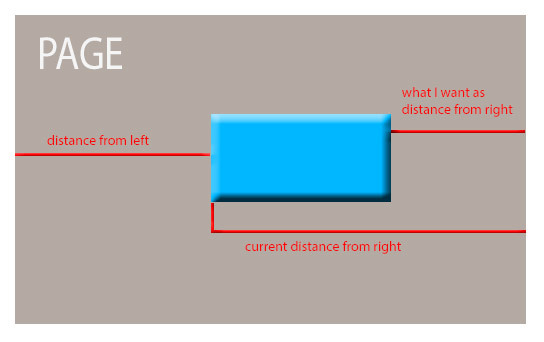 currently the “distance from right” is measured from an object’s LEFT side to page’s right edge (see below image). However, I find that most people (including me) imagine “distance from right” as distance from object’s RIGHT side to page’s right edge. This is also how HTML/CSS positioning works (see this pic).